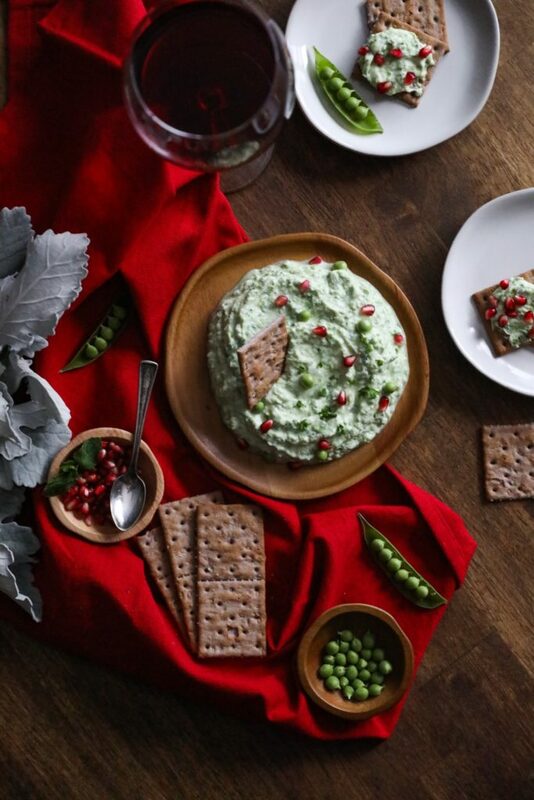 Light and airy ricotta with a refreshing taste of sweet peas and mint. Place the peas, mint, and parsley in a food processor, chop finely, and set aside. Using a stand or hand mixer, whip the heavy cream until thick and fluffy (don’t over whip). Add the ricotta and lemon juice to the whipped cream. Whip to combine. 4. 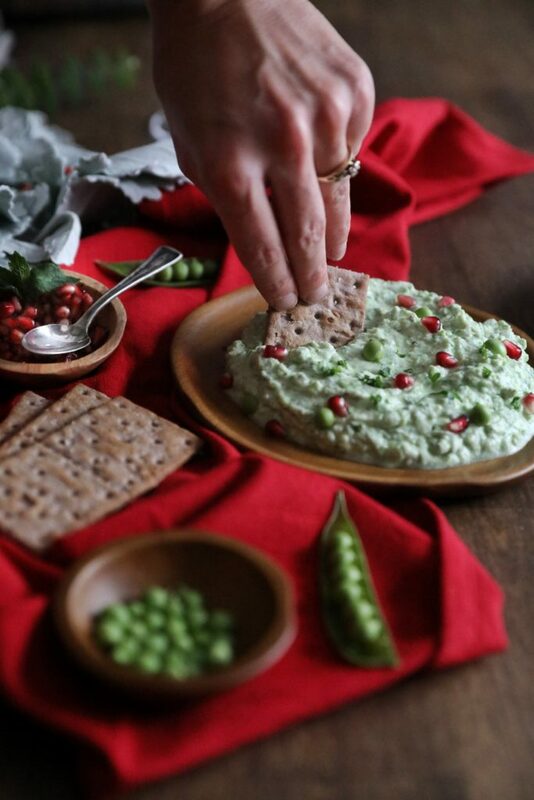 Gently fold the pea mixture into the whipped ricotta, and season with salt.